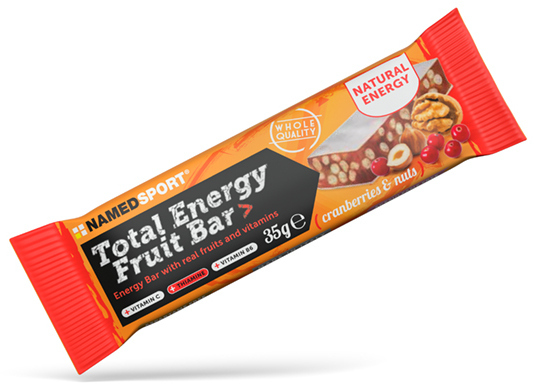 Tasty Energy bar with 30g Carbs, puffed rice, honey and fruit featuring vitamins B1, B6 and vitamin C. This 35g Energy bar has a balanced carbohydrate matrix delivering both rapid and sustained energy. 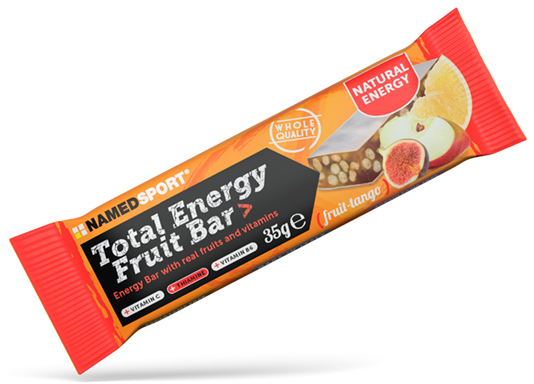 The instant accessible carbs support immediate performance whilst the slow releasing carbs provides prolonged energy source. 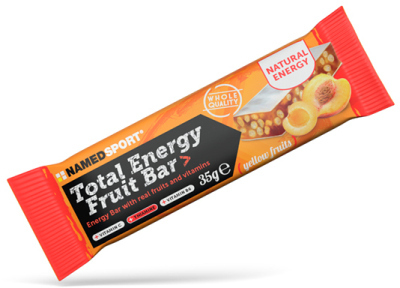 These bars are a great way to maintain energy levels and are easy to transport whilst competing or during endurance training. These bars have a unique 'non-sticky' rice paper covering keeping fingers and kit clean whilst on-the-go. Warning: Food supplements are not intended as a substitute for a varied and balanced diet and a healthy lifestyle.